Mechanical insulation professionals throughout North America depend on TPS to deliver top quality, low cost insulated pipe supports and metal saddles for commercial hot and cold process piping that are fabricated in the U.S.A. In addition, we now offer full length (36” long) mechanical insulation in pipe cover and board for both hot and cold process piping, tanks and equipment operating within industrial and commercial facilities. Our roots in the mechanical insulation business go all the way back to 1942. This experience was forged in the field with several members of the family that came up on the tools as proud members of the Heat and Frost Insulators Union Local 7 – Seattle, Washington. In 1995, our founder saw a need in the commercial market and started producing insulated pipe supports in his parent’s garage. From our humble beginnings, TPS has grown to become a major supplier of mechanical insulation products. 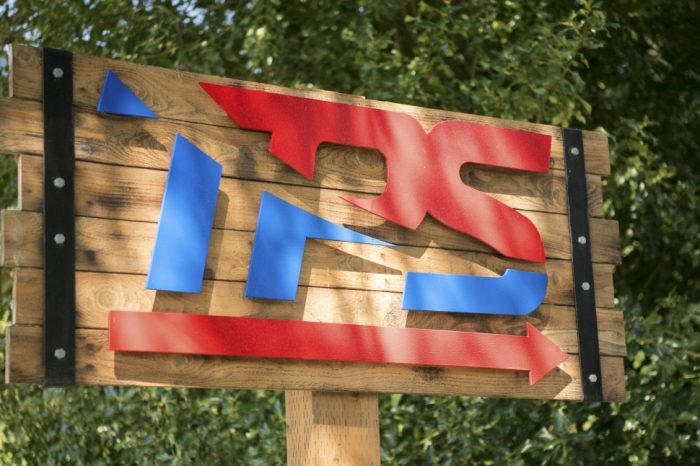 TPS first started manufacturing insulated pipe supports in 1995, but the story doesn’t start there. Our history reaches back over 75 years. Since 1942, the Heckman family has been involved in all facets of the mechanical insulation industry. Our team draws on the expertise and knowledge of three generations of sales, contracting and manufacturing in the mechanical industry.